DESCRIPTION Judicial Sale - Welcome to Windsor Park, a wonderful inner city community . This Windsor Park infill offers three levels of developed living space with a detached garage, and is within walking distance to amenities, including Chinook Mall and Britannia shopping centre! The main level features hardwood floor through an open-concept layout, with the living room centering on a cozy corner fireplace, a dining room, and a kitchen featuring granite counters, coordinating tile backsplash & floors, and an island with a breakfast bar! Upstairs, you will find three good-sized bedrooms, all with walk-in closets, a Juliet balcony off the third bedroom, and a master retreat boasting a huge walk-in closet, laundry space, and an ensuite with a deep corner soaking tub. The basement showcases high ceilings, in-floor heating, two bedrooms, a full bath, a spacious rec room, and a convenient second laundry. Priced $150k less than 2019 city assessment. Experience all the perks of inner-city living in this amazing home. 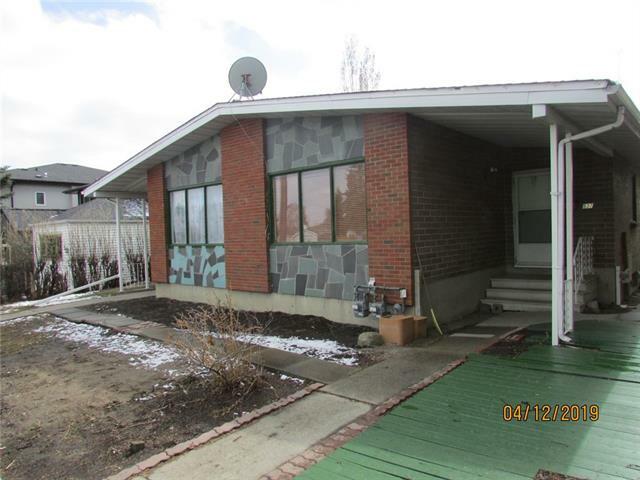 Home for sale at 721 54 AV Sw Calgary, Alberts T2V 0E2. 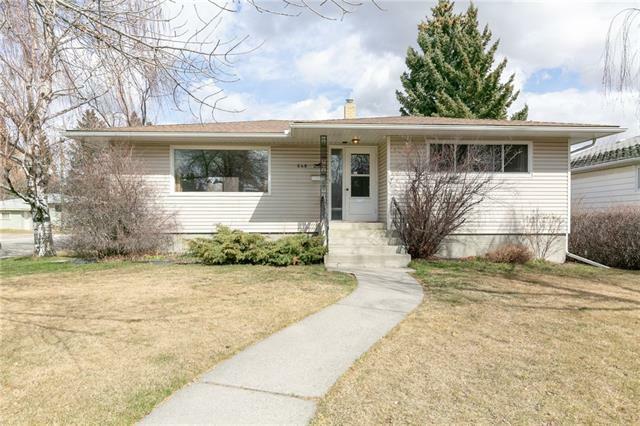 Description: The home at 721 54 AV Sw Calgary, Alberta T2V 0E2 with the MLS® Number C4238812 is currently listed at $650,000.